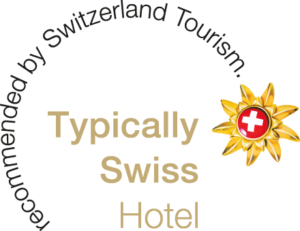 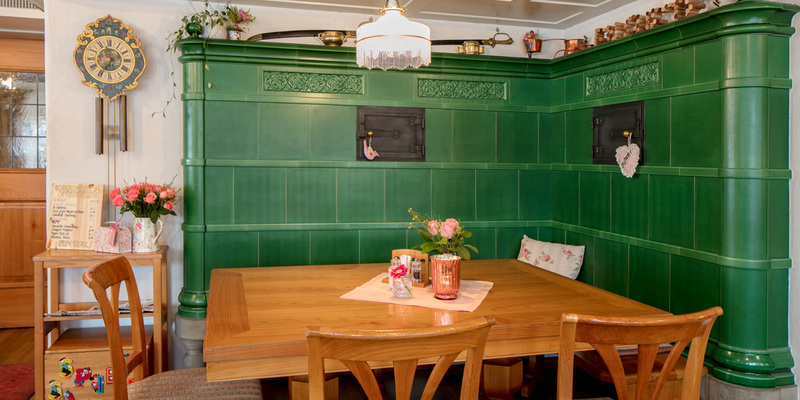 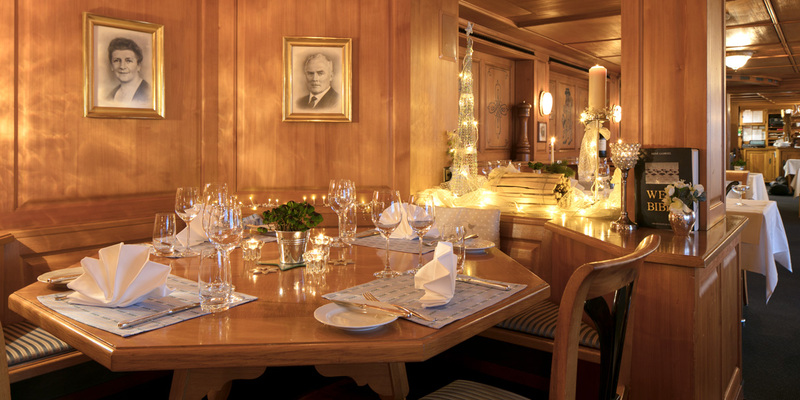 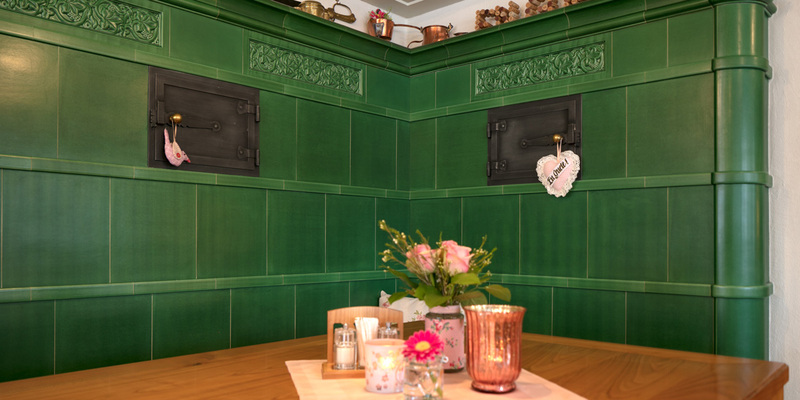 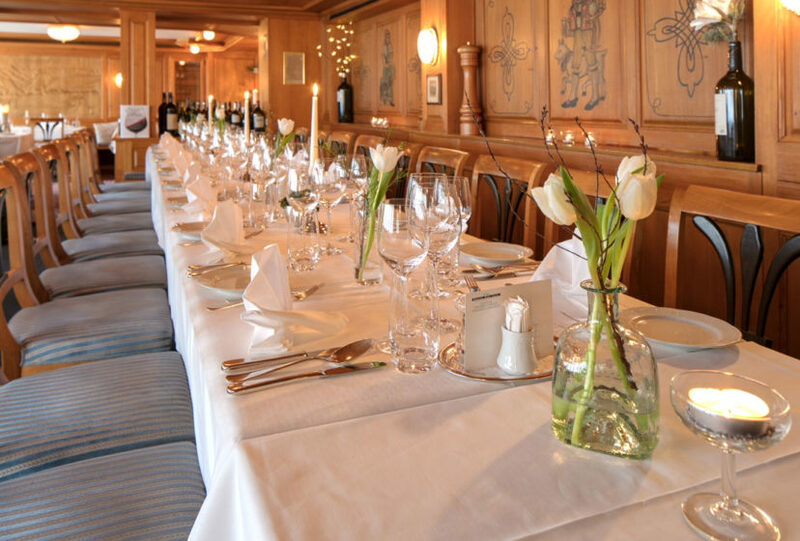 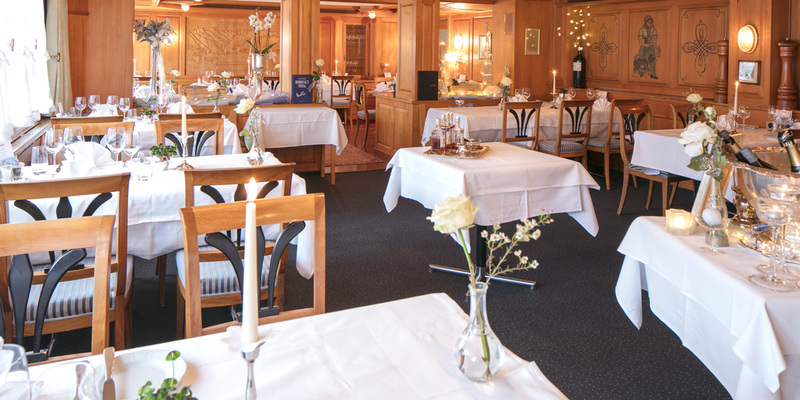 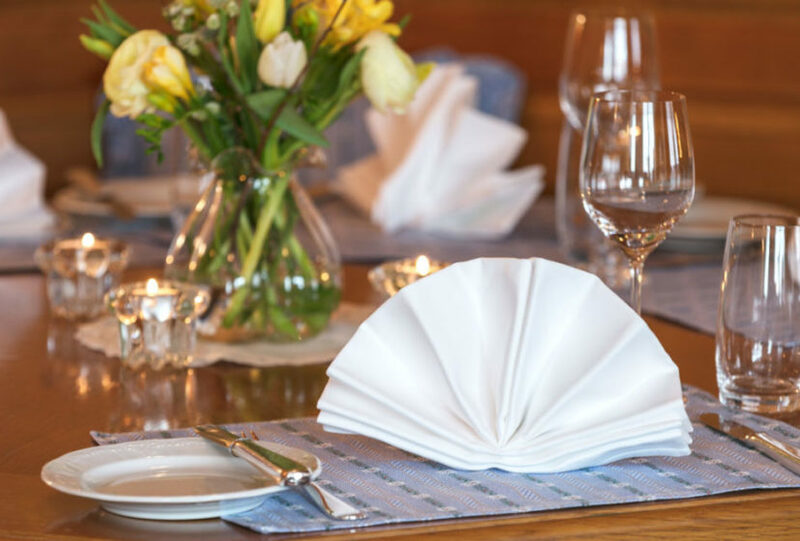 We would be delighted to welcome you to the restaurants of «Romantik Hotel Säntis». 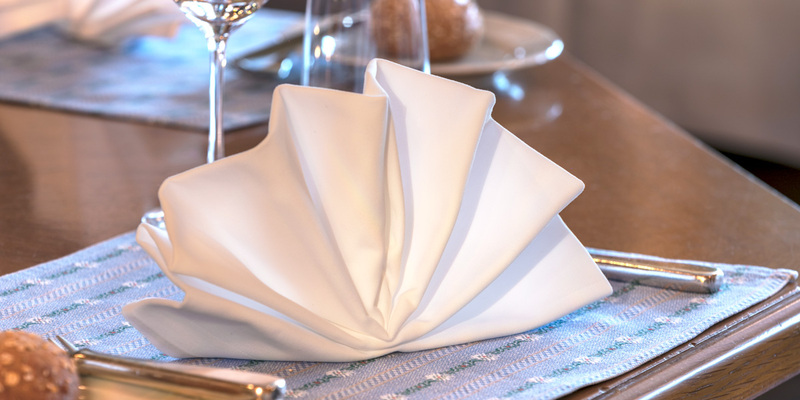 Local specialities, creatively interpreted classics, or nutritious home-cooking: choose one of our charming restaurants to savour our appetizing delicacies. 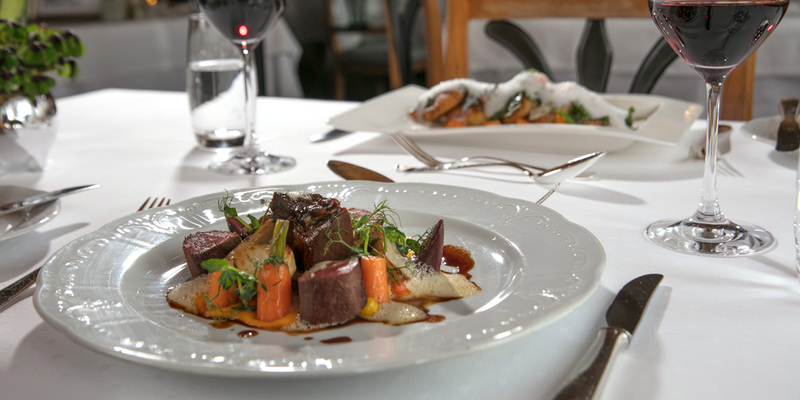 If you fancy the perfect addition to your meal, we have an extensive wine list with a choice of over 2’000 different positions. 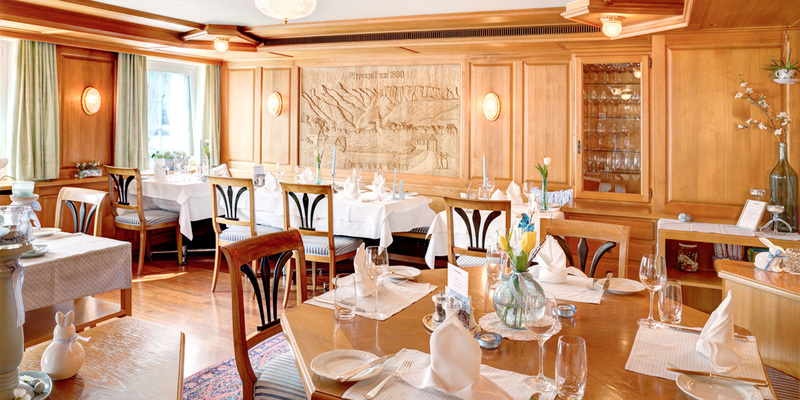 Every evening and all day Sunday we are delighted to serve you in our restaurant on the first floor. 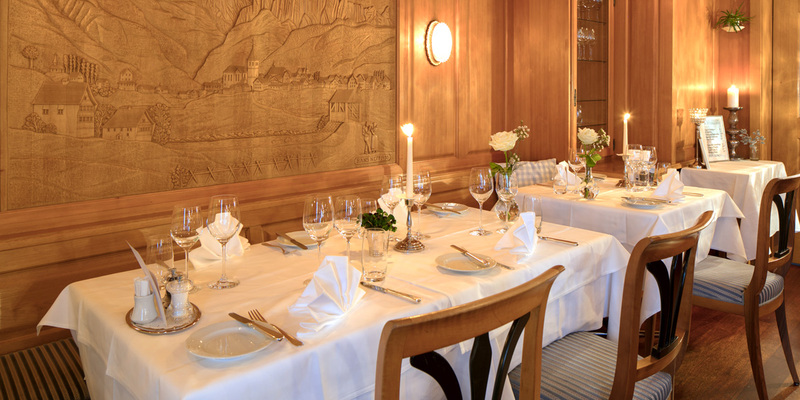 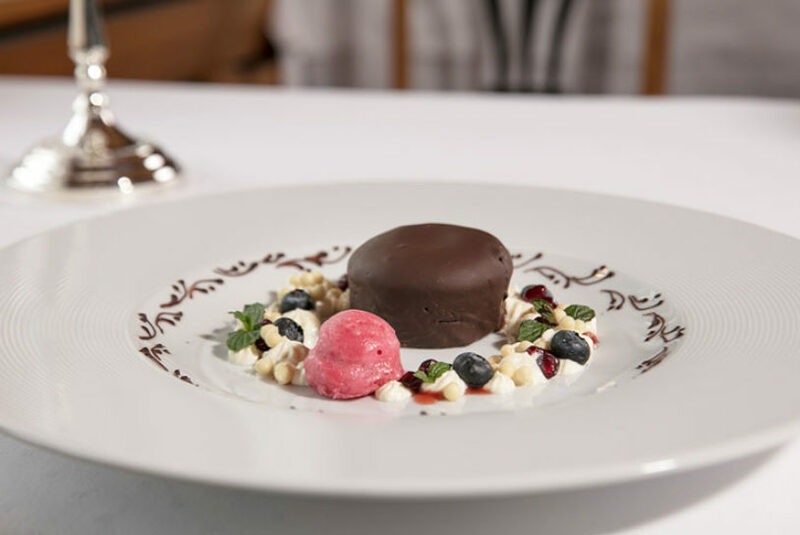 Enjoy our seasonal offerings in the classically elegant, yet relaxed atmosphere. 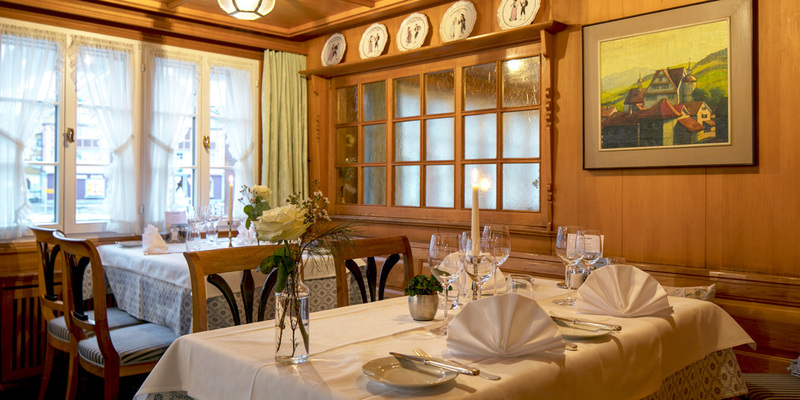 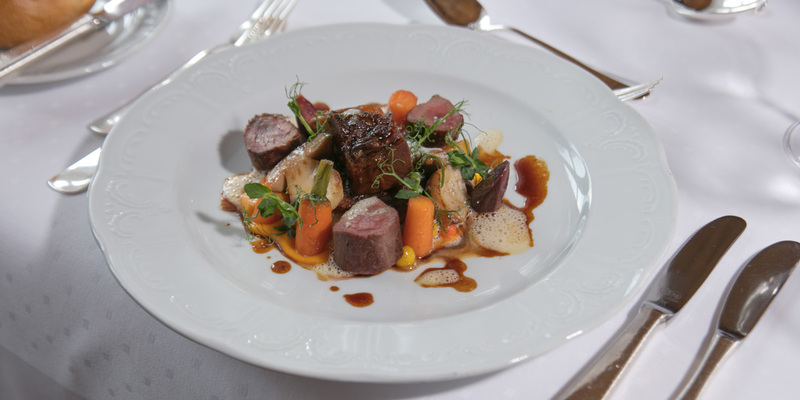 Our à la carte restaurant has capacity for up to 100 people and an exclusive view of the historic square, the Landsgemeindeplatz. 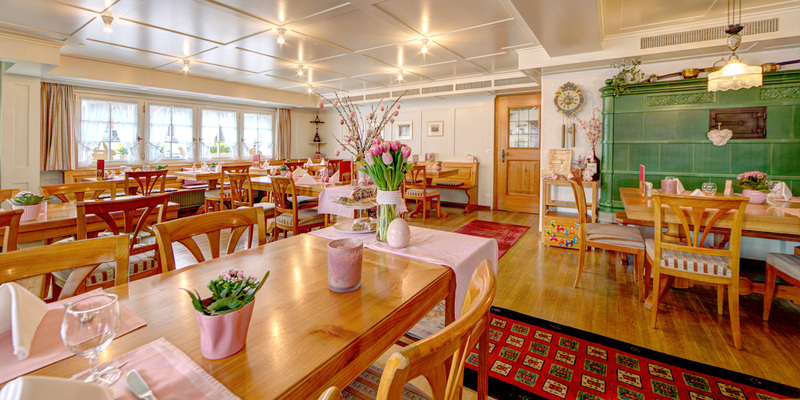 The Landsgmendstobe on the ground floor is the place to go for good traditional food at reasonable prices. 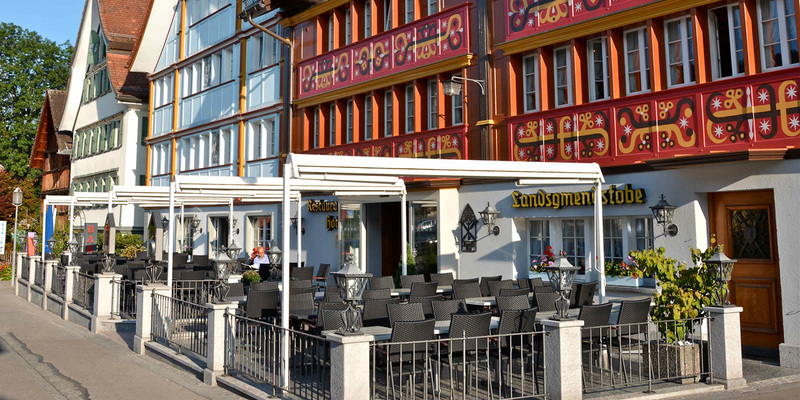 Here you can try the famous Appenzeller white boiled sausage with macaroni cheese or the tasty air-dried beef and other regional specialities. 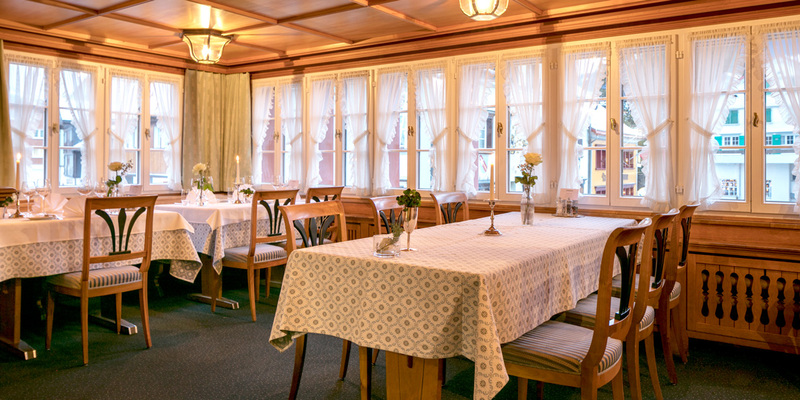 The Landsgmendstobe has space for about 40 guests. 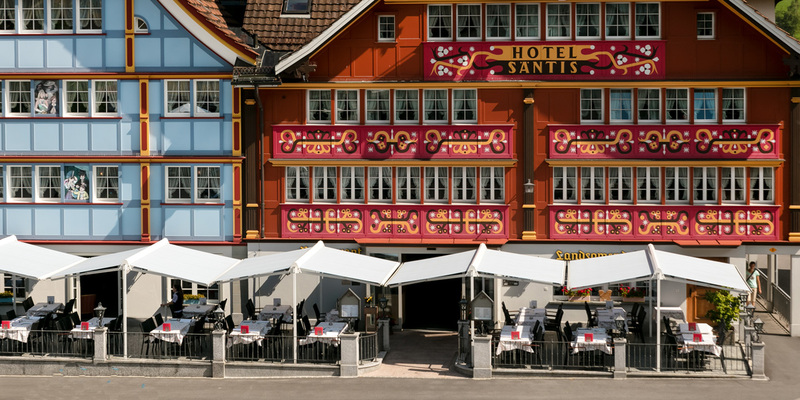 If the weather is nice, why not enjoy Appenzell’s charm from our sunny terrace! 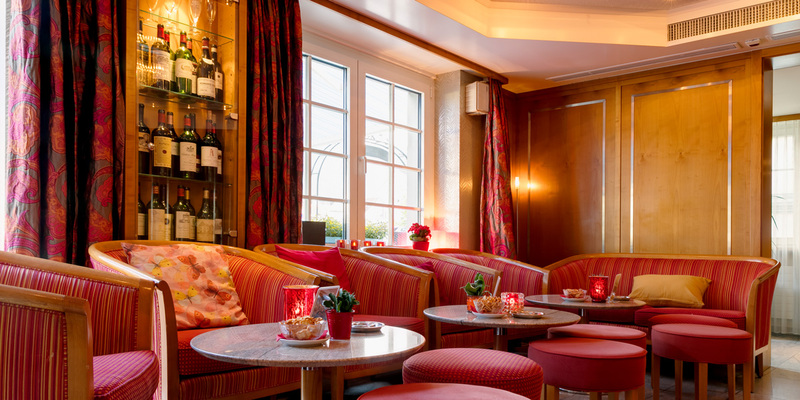 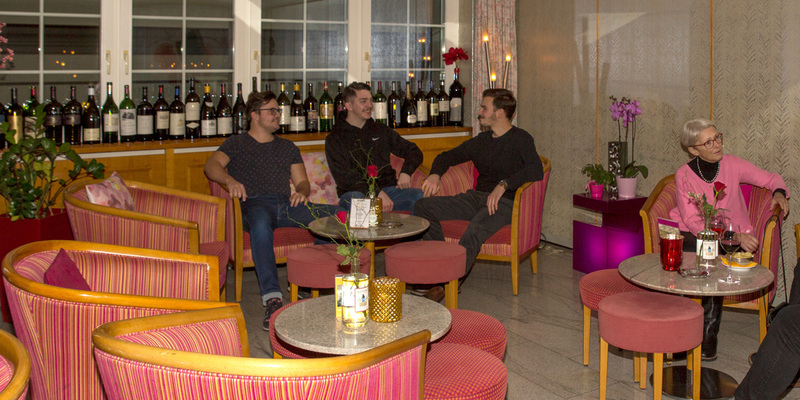 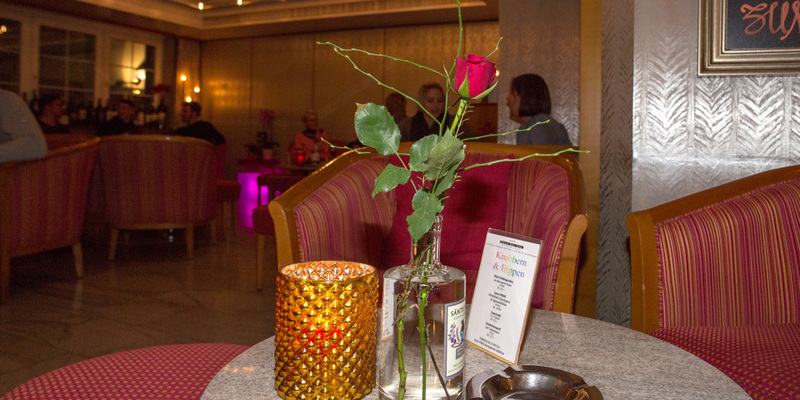 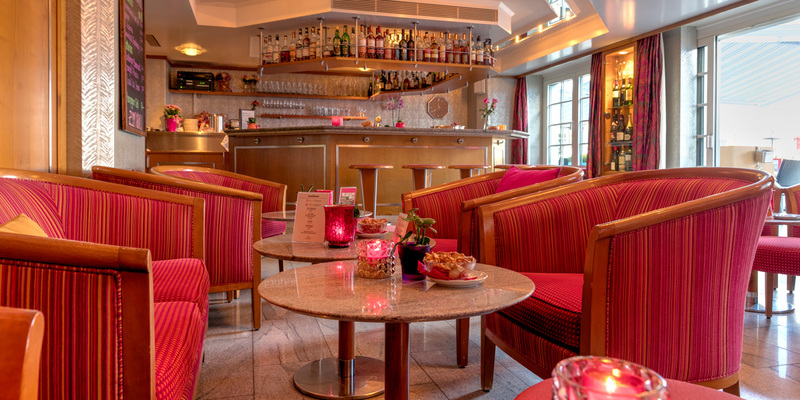 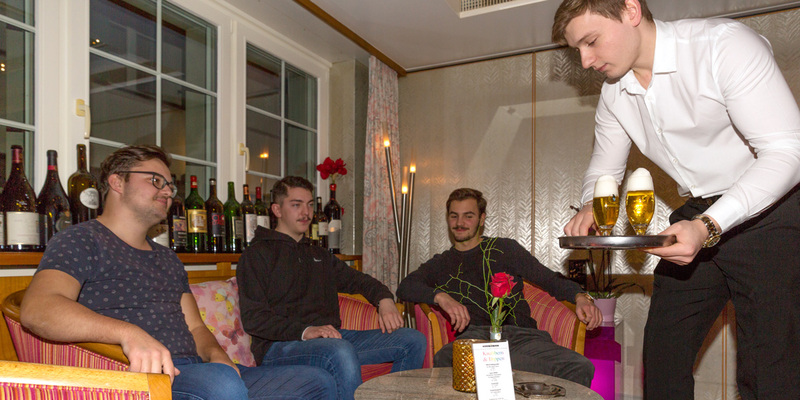 Start or end an enjoyable evening with a tempting aperitif or relaxing night cap in the welcoming Säntis bar. 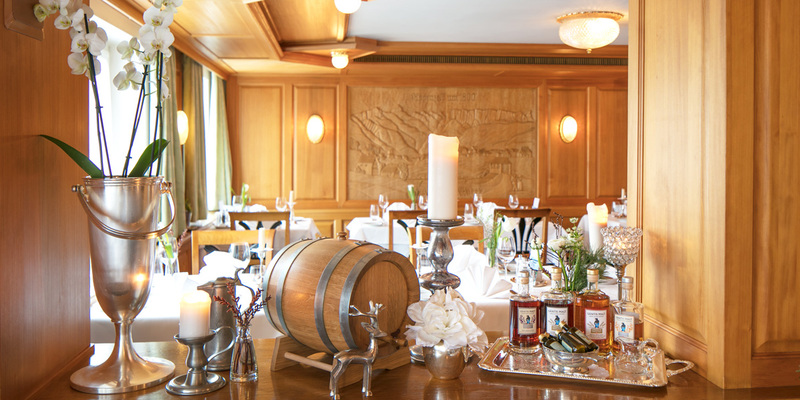 Come and try our extensive range of Appenzeller and Scottish single malt whiskies, exquisite wines or a refreshing beer brewed in Appenzell. 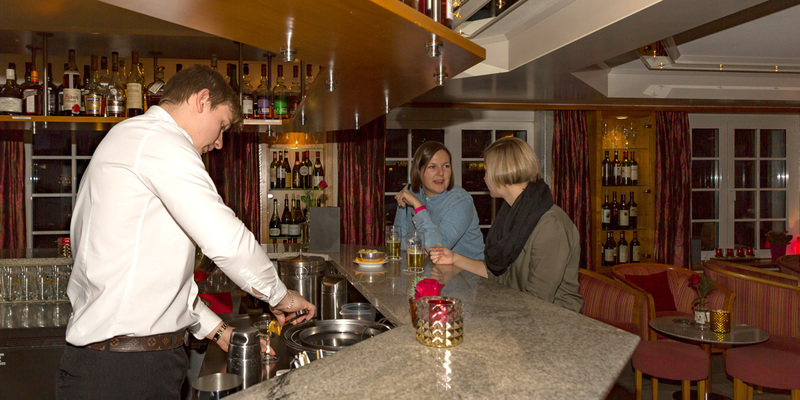 Our bar is open daily from 5pm. 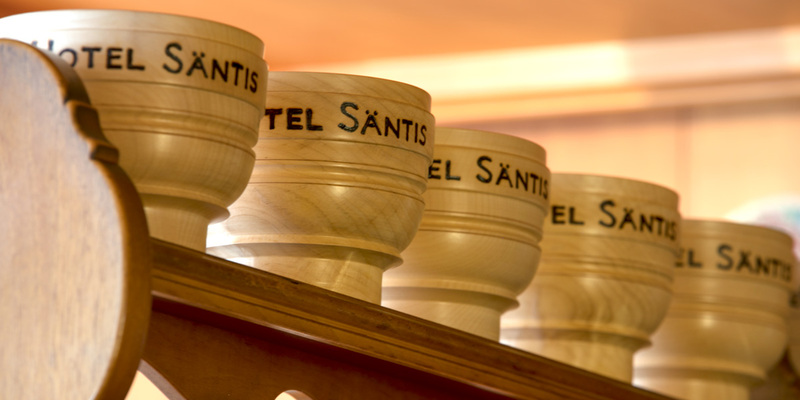 As part of the «Santis Music Series» we have regular live music. 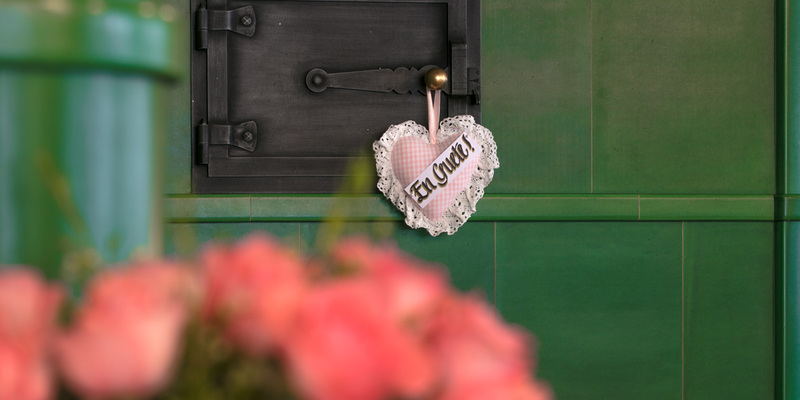 Would you like to give your loved ones a surprise gift? 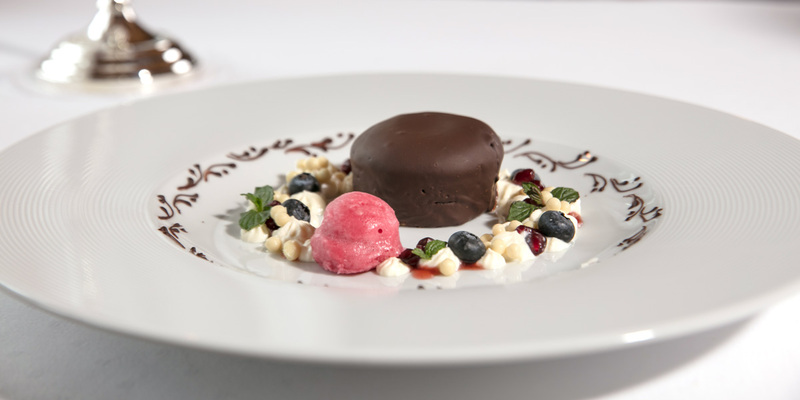 For birthdays, weddings, anniversaries or just because? 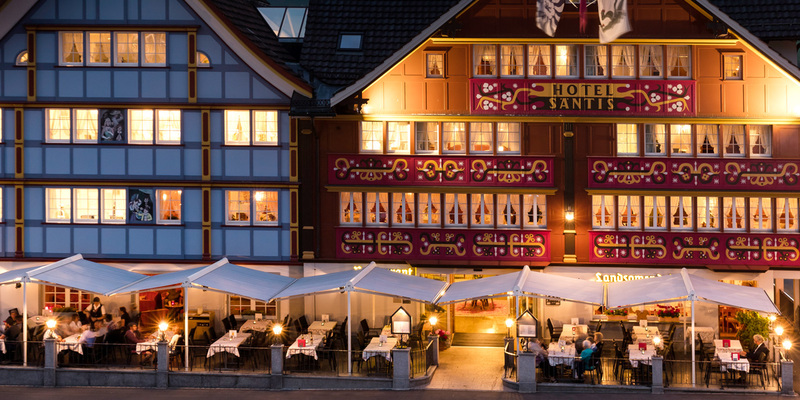 Give the very best gift of unforgettable moments spent in Romantik Hotel Säntis in magical Appenzell.